3. Our graduation table decor is another great way to add your personality to your graduation party. You can use these pieces in so many ways, from centerpieces to table confetti to wall decor. The creative ideas are up to you!! 5. 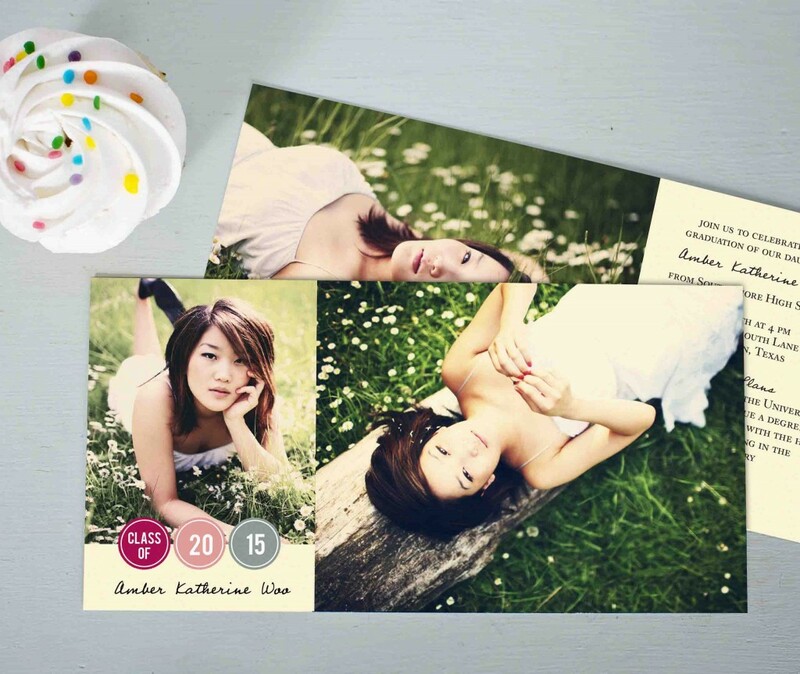 Lastly, set out comment cards to encourage your guests to share advice, a favorite memory or their best wishes for you. 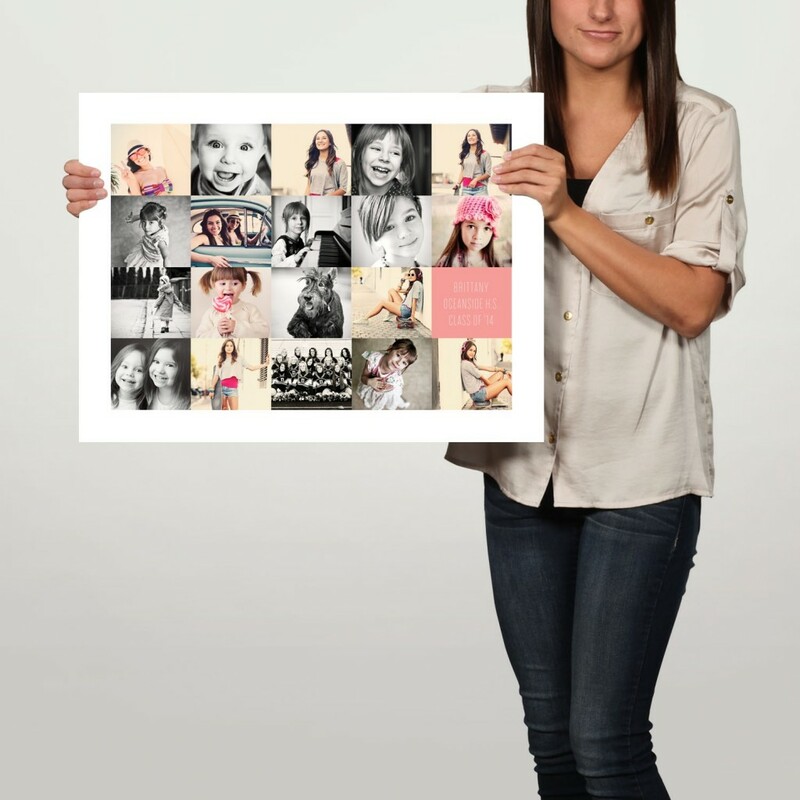 These will make nice mementos to keep after the graduation party. 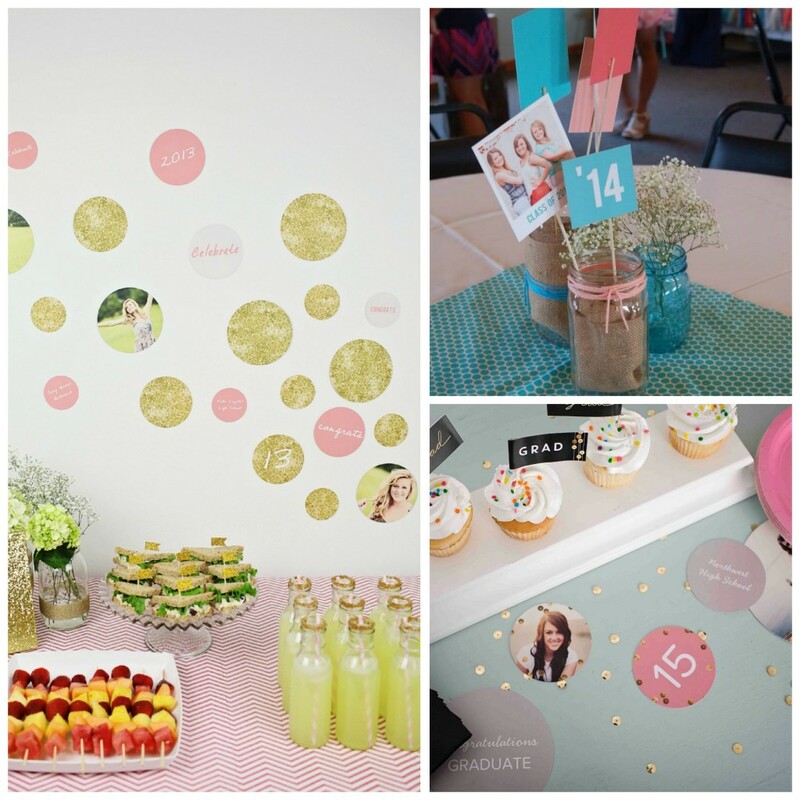 We hope you enjoyed these 5 college graduation party ideas and that they help you plan a wonderful celebration. 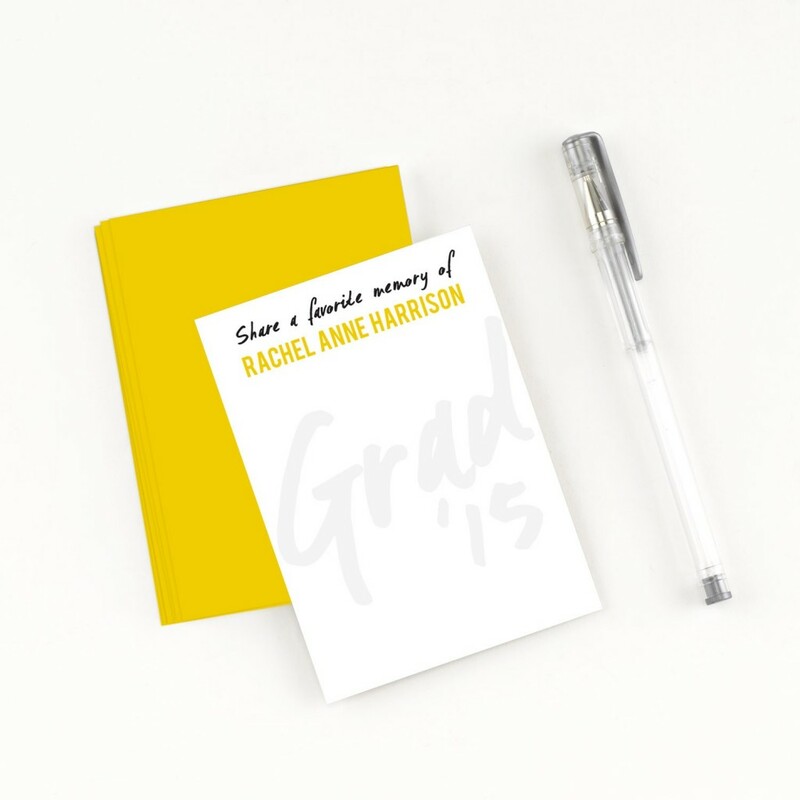 Start by personalizing your college graduation announcements and then check out our graduation party decorations to make your party come to life. Oh, and don’t forget graduation thank you notes! 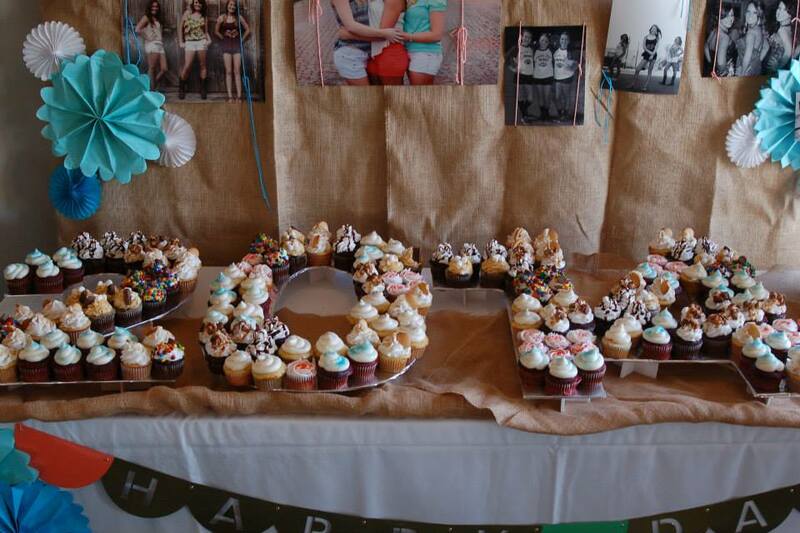 Where can I find those number shaped cupcake serving stands?